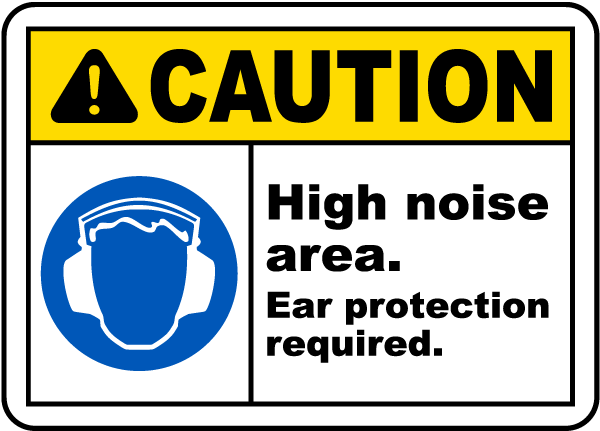 If you’ve ever been in a high school chemistry lab or visited an industrial work-site then you have probably seen caution signs with special symbols informing you of safety precautions that you should take. 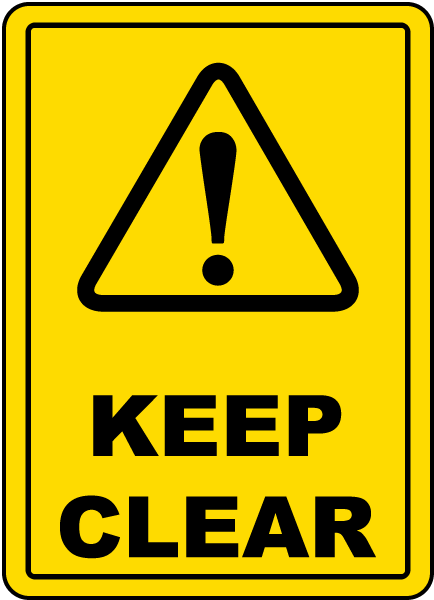 Many of these signs display information about personal protection equipment – when to wear goggles, gloves, or hard hats. 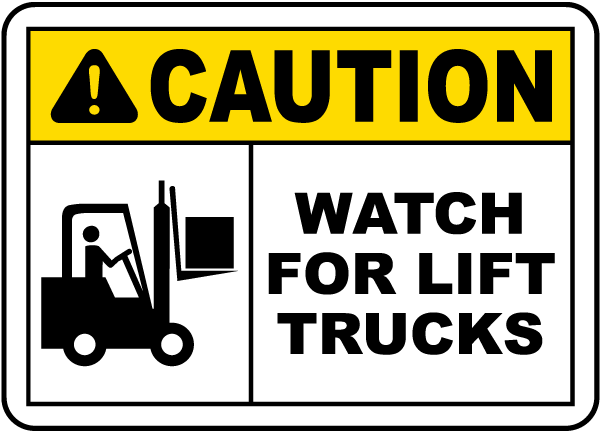 Others tell you about potentially hazardous situations that you should be cautious to avoid. 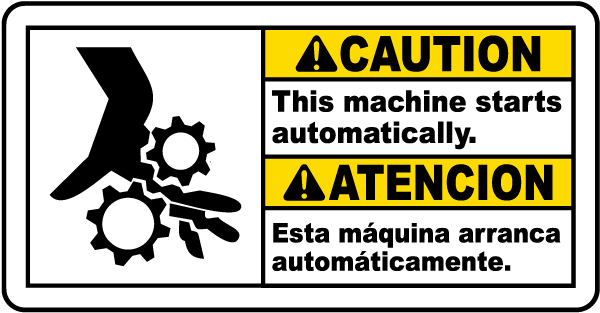 Caution signs and symbols like these are mandated to have a bright yellow background with black lettering. Their symbols serve two purposes: to give a visual description of the hazard, and to create contrast from other materials that are of a lower priority for safety. 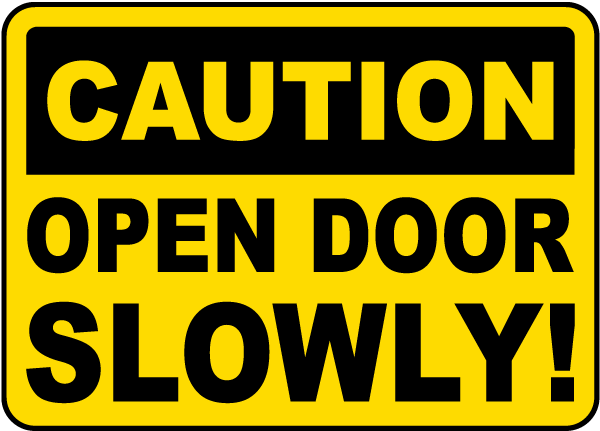 There are many types of caution signs and symbols, and not all caution signs have symbols on them. There can be signs for security entrances, slippery floors, and much more.